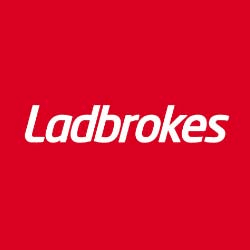 Enhance the odds of your bet by using Ladbrokes odds boost tokens that are available for both new and existing players. Go to 'My Account' option and claim your Odds Boost Tokens which will help increase the odds of your current bet to give you a longer odds bet in return. Punters are entitled to receive one odds boost token for each match being aired on Sky Sports, BBC, ITV or BT Sport. If you have the knack for picking out the winners, then get on it and place an in-play bet on the live matches being televised, for if you choose wisely you can considerably increase the odds for your bet so placed. The maximum boost your bet can get is limited to £/€50. Available for residents of Republic of Ireland and UK. Valid for online, mobile and telephone real money account holders. Only available for players aged 18 or above. To claim the odds boost token, browse over to the 'My Account' section. The odds boost token will be available under the My Account section. Details pertaining to the token being applicable to which match shall be provided. The bet slip will also provide details about the markets that the token is applicable to and whether the token applies to the particular market selected. 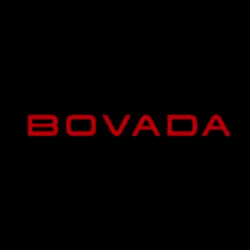 Only the first £/€ 50 of the bets/ stakes will be taken at the boosted price. The tokens will automatically be credited- one for each day the match is being held. This promotion is available daily from 8:00 until each match being aired on Sky Sports, BBC, ITV or BT Sport ends. One token shall be given for one football match per one account registered. This odds boost token is applicable for pre- match or in-play singles and can not be applied to other online games like poker, casino etc. The odds boost tokens can only be utilized for stakes using cash. The odd boost tokens can not be used in combination to the free bet tokens. The odd boost tokens will expire after the match ends. For all matches being aired on Sky Sports, BBC, ITV or BT Sport; an odd boost token shall be provided which can be applied for in-play or pre-match. This promotion is not available for newly registered players who deposit their initial/ first fund via PayPal, Moneybookers, Paysafe, Neteller or Skrill. Employees of the promoter, any agencies, their families are not eligible to participate in this promotion. 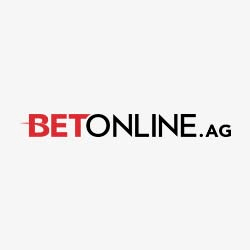 Get latest updates & news on Football betting and more! Enjoy friendly & free betting directives, guidance and information to help your betting decisions.